Friends... how many of us have them? Did you know sharing is also caring? I read an article where it was like if you share wine with your friends it makes you cooler and healthy. That is a true fact. As Whole Foods Market gets bigger, it get smaller. Well what do you mean? Now with over 176 stores, the company has only 11 regions. So decision making towards the business becomes more civilized being able to understand local shoppers. 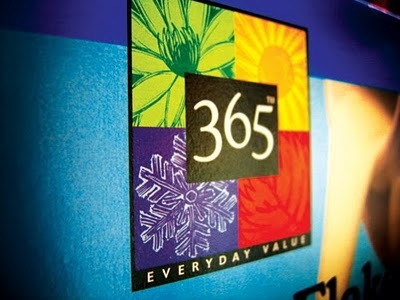 The company believes it can educating them on the natural/organic difference as it relates to better tasting food, healthier living, and the positive impact on the environment. Each store has a certain marketing and communication relations professional. The company's team members are very knowledgeable and caring which helps make the store such an success. Making sure the customers are satisfied. Whole Foods cares about ingredients. 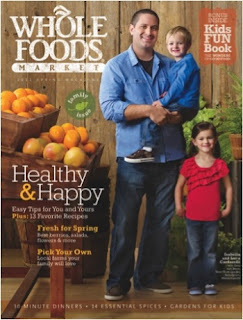 The company markets products that are pure, natural and overall healthy, meaning organic. Their products are high quality. Whole Foods Company opened its doors in New Orleans in October 1974. Its mission was to be a grocery store featuring good, wholesome food; not a "health food" store filled with pills and potions. Sales doubled each year for the first four years for the company. By 1978, the store, being only 1,100 square feet compared to the 22,000 that it is now, was making more than $1 million per year. Success was fueled by a committed staff who were all stockholders in the company. Mostly all companies a specific audience or consumer that buys from their store. Spontaneous? I think not. Whole Foods Market has a variety of customers, but walk into a store of there's and you will most likely find Caucasian customers. 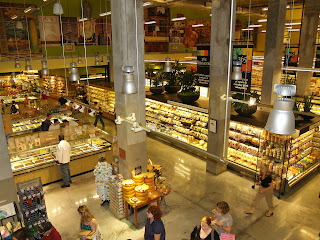 Majority of Whole Foods stores are built in middle to high end neighborhoods or communities that are doing well. The low income areas are not the target market for Whole Foods because they could not sustain their business model there, but the company should try it out. You will find college educated students, middle aged women and men that are mostly Caucasian. Not to say they are the only ones who shop there and also there are probably people who are not educated, but just like to eat healthy foods. The people that are most likely to shop at Whole Foods are those who are interested in natural and organic food. It's those who do their research on what is right to eat and those who have the money to spend, meaning those who are employed or have some kind of food benefits. Pictured above, celebrity Katie Holmes found shopping at Whole Foods Market. 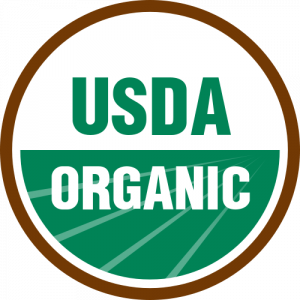 Natural and organic products are rapidly growing. So therefore, its only right that Whole Foods meet the demands. The natural foods market is saturated with products. To get your product on a shelf at Whole Foods you must meet specific guidelines. 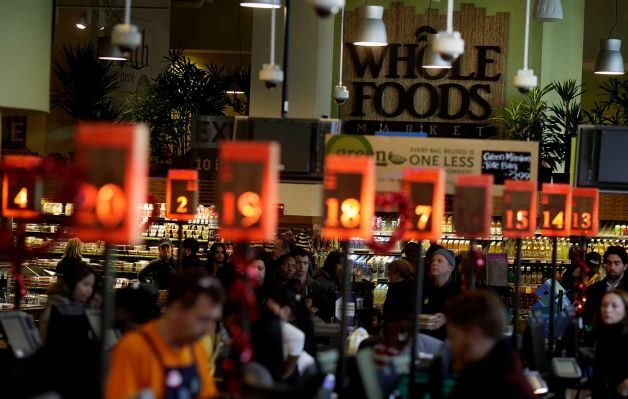 Whole Foods Market purchases products for retail sale from local, regional, and international wholesale suppliers and vendors. The company makes sure their products do not carry chemicals such as artificial flavors, colors, sweeteners, preservatives, and many others as listed on their online "Unacceptable Food Ingredients" list. The Whole Foods Market website details the company's criteria for selling food, dietary supplements, and personal care products. 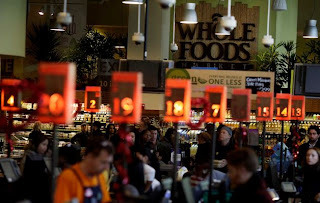 According to CNN, the extent of Whole Foods Market's nutritional screening is it "doesn't carry any food containing trans fats or artificial coloring." In June 2011, even products that were not food started to switch over to the organic side. In today's society, advertising is being taken to the next level. This is the case for Whole Foods Market. In ways of, in print, broadcast and online. Whole Foods Market is able to communitcate and stay connected with their followers or buyers. The fact, the we have Facebook, Youtube, Twitter, and more. Yet, Whole Foods Market does simplify and modest their brand just by their promotional sales through the store every so often. The Internet, thier magazines, and social networks are the main factors of the Promotional Mix for the company. 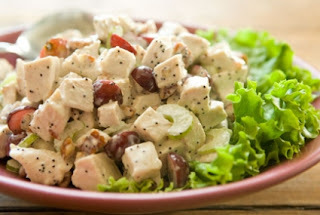 The natural foods market is saturated with products. Especially, Whole Foods Market. Whole Foods cares about their products ingredients. If they don’t like what’s in your product, they won’t sell it. Buyers now a days do a lot of their research online.Buyers want products that sell and they want to know what you intend to do to make sure your product will. Their labels need to be designed to meet FDA or USDA specifications. Whole Foods, the natural-foods giant that has more than 270 locations around the country. 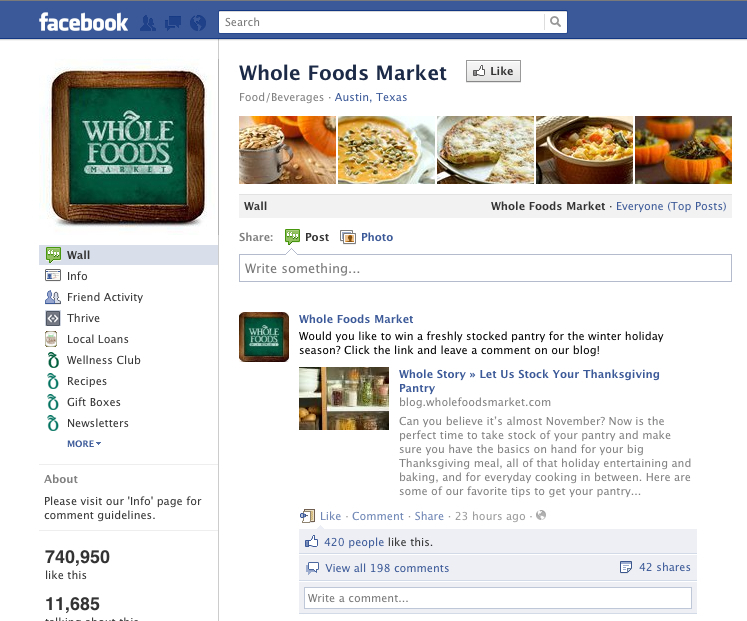 Whole Foods makes a effort to support local vendors. They have a well established “Local Producers” loan program and a designated position at store level called “Food Forager.” The person is responsible for identifying local products. 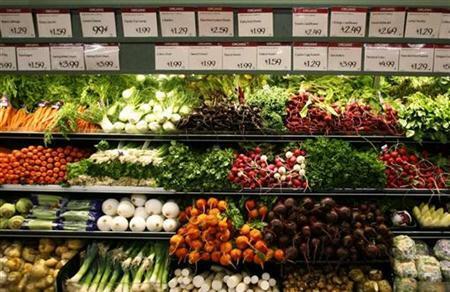 Who doesn't love organic food, besides that fact that its a little expensive. The other day I spent $6.99 on a 16.oz jar of honey. But, don't be like me. You can actually save money while shopping healthy and buying organic products. In mostly all Whole Foods Markets, when you enter the store there are flyers that promote sales that are current or that are happening in the future. You may be able to find that product you want for $2 or $3 dollars cheaper. Also, I can't stress this enough, but you can find promotional codes throught social networking. Such as Twitter, Facebook, and there official website. 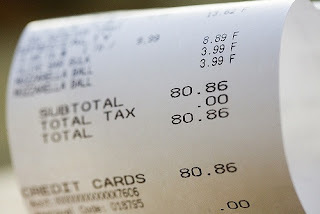 When you go to check out your items, also bring your own bag because whole foods charges 10 cents extra if you don't.